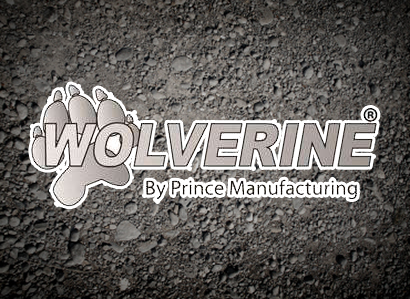 Prince Manufacturing Corporation had its beginnings in a small machine shop in Sioux City, Iowa in 1941. The company, then known as Prince Hydraulics, was started by John Prince and was later incorporated by his son, Richard, in September, 1950 with a contract for 100 simple, single-acting hydraulic cylinders. Over the past 66 years, Prince has grown far beyond those initial cylinders through on-going investments in our capabilities, product designs and our people.